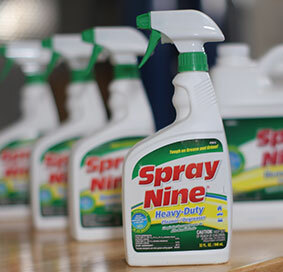 In 1956, the Spray Nine Corporation became the first company to package a cleaning solution in a spray bottle. This made cleaning faster and much easier by eliminating the need to mix chemicals with water. 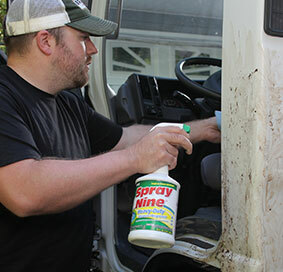 Due to Spray Nine, an entirely new product category was created – the ready-to-use, spray-on/wipe-off cleaner. 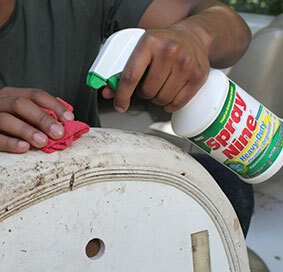 In Spray Nine’s early days it was first used on automobiles to clean tires, whitewalls and upholstery with less effort. It was so good for cleaning cars and trucks that people soon began using it around the house. Due to Spray Nine’s popularity as a household cleaner, disinfectant was added to the formula in 1968 to kill germs and viruses. 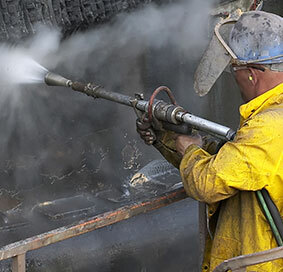 Industrial and commercial markets quickly learned about Spray Nine and realized it was also ideal for professional users. 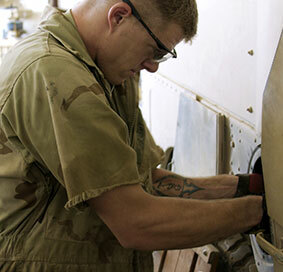 Over the next several decades, Spray Nine® expanded to a full line of specialty cleaners for industrial, institutional, retail, automotive, marine and military/government applications. The company’s growth across diverse markets was fueled by a series of top rated products and industry firsts. 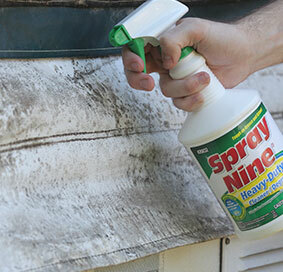 Today, Spray Nine® leverages over 60 years of experience and service to provide specialty cleaners with unmatched performance, speed and economy. Spray Nine’s traditional cleaning products and green cleaning products are used throughout United States, Canada and Europe. Strong brand loyalty ensures that Spray Nine® products will remain a permanent force in the cleaning industry.